An enchanted world of summer reading! I’m excited to announce I’m part of a fabulous multi-author e-book collection featuring the first books in six fan-favorite series by bestselling, award-winning fantasy authors! 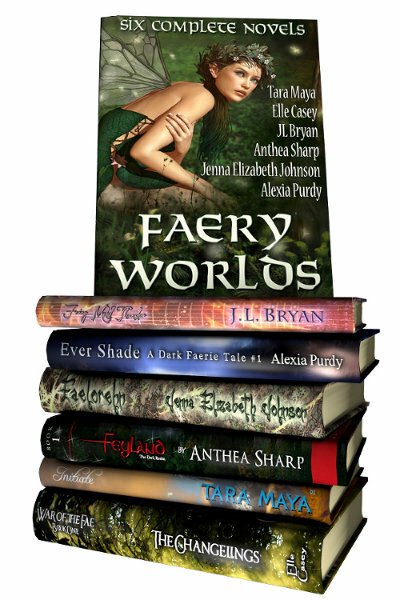 FAERY WORLDS ~ Six complete e-books for only $2.99. 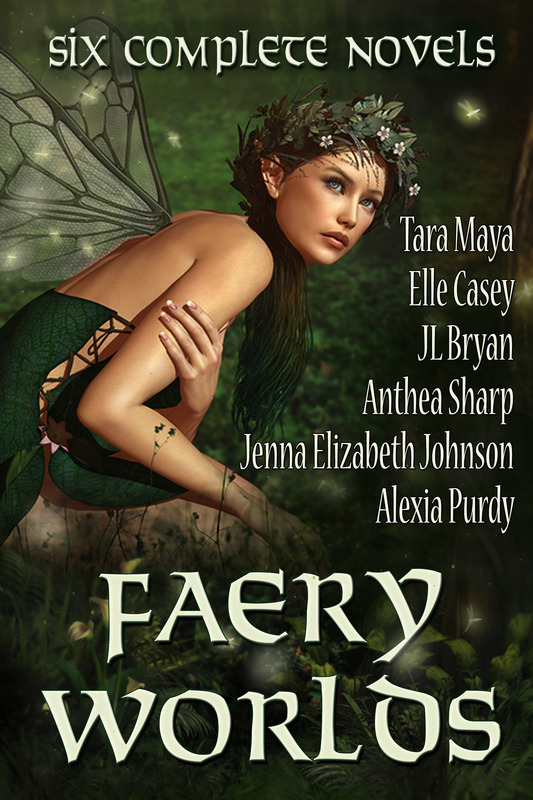 Elle Casey, JL Bryan, Tara Maya, Jenna Elizabeth Johnson, and Alexia Purdy are all fine storytellers, each with their own fabulous take on the world of the fae. From an ancient world to the near-distant future, the halls of high school to enchanted forests, you’ll find magic and adventure aplenty – not to mention magic-imbued electric guitars, and a touch of romance. I’m excited to be in their company, and know you’ll find some new favorite authors in this collection!